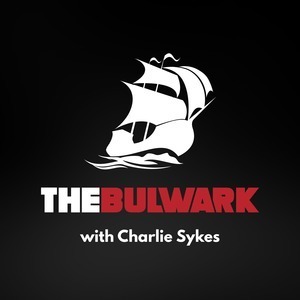 We found 2 episodes of The Bulwark Podcast with the tag “social media”. Kevin D. Williamson joins host Charlie Sykes to discuss online outrage mobs, his brief tenure at 'The Atlantic', his views on President Trump, and what he really said about dying towns. Peter Wehner joins Charlie Sykes to discuss the intersection of faith and politics on the internet.